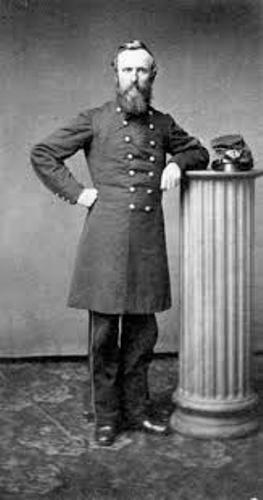 Hayes was born on 4th October 1822 in Delaware, Ohio. After the death of his father, he was raised by his own mother. He could find a figure of his father on his uncle Sardis. Hayes got great education. He was a student at Kenyon College and Harvard Law School. In 1877, he became the 19th president of United States. He was in the office for four years and had to leave the office in 1881. At that time, he was in the Reconstruction phase. It was the phase which brought the southern states back to US after the end of Civil War in US. 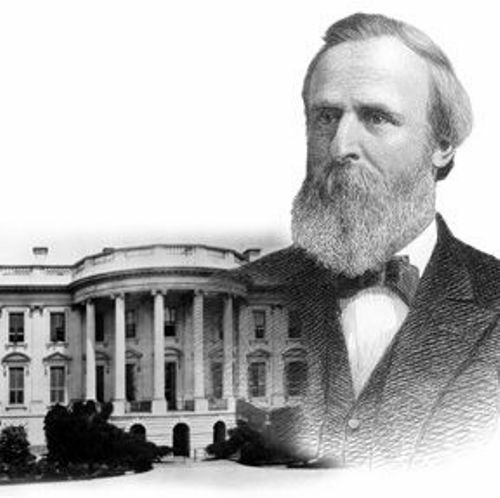 Before he became the president of United States, Hayes had several professions. He was a soldier, lawyers, statesman and politician. On 30 December 1852, Hayes married Lucy Ware Webb. She was the first wife of President of United who was called as the First Lady of the Land. People often called her Lemonade Lucy. The couple was blessed with eight children. Whig Political Party was in United States in the beginning of 1830s and the mid of 1850s. Hayes was the member of this party. The party was the opponent of Democratic Party. The program of Whig political party included the economic protectionism, modernization and opposition of tyranny. When he was a president of United States, his age was 54 years old. His vice president was Wheeler. Find out another president in Richard Nixon facts. Let’s find out the physical appearance of Hayes. His weight was 170 to 180 lbs. His height was 5 feet 8.5 inches. 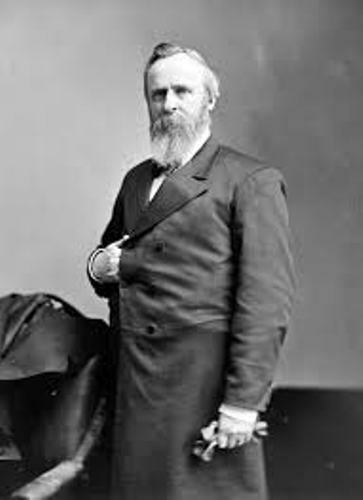 Hayes served as an important man who put an end the Reconstruction. Hayes passed away on 17 January 1893 in Fremont, Ohio. His body was buried in Spiegel Grove State Park. 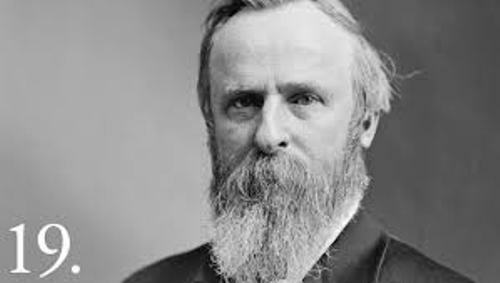 What do you think on facts about Rutherford B Hayes?